The Lantern Tour visits Warner Theatre in Washington DC, Oct. 25, 2018. 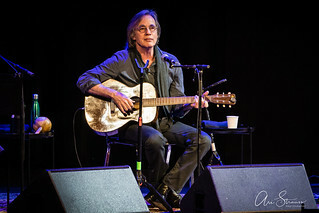 The concert featured an evening of acoustic music by legends in the music industry to unite voices in song and solidarity. Proceeds from the show benefited the Women’s Refugee Commission which advocates on behalf of migrant and refugee women and children at the southern border.